Schwinn Women’s Siro Hybrid Bicycle: Bicycling is one of the most fun sports of all time. Not only does it make for a fun ride, but also allows you to take in fresh air and feel the breeze while riding. Over the years, hybrid bicycles have been taking over the market and are getting extremely popular among both the genders. Schwinn has been one of the oldest and more renowned manufacturers of Hybrid Bicycles. 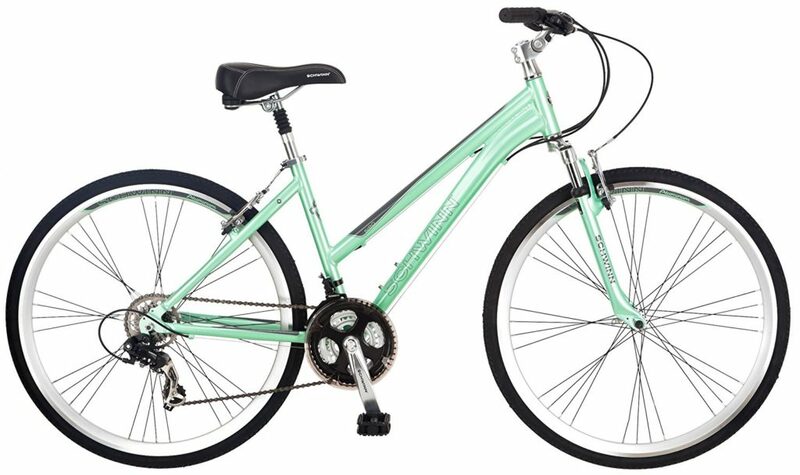 The Schwinn Women’s Siro Hybrid Bicycle has been a popular choice amongst the women for quite a while now. The main reasons for the same have been its lightweight structure, its smaller frame, and its 22-speed hub. The bike is also very affordable and functional. It is a highly preferred one by bikers around the world. 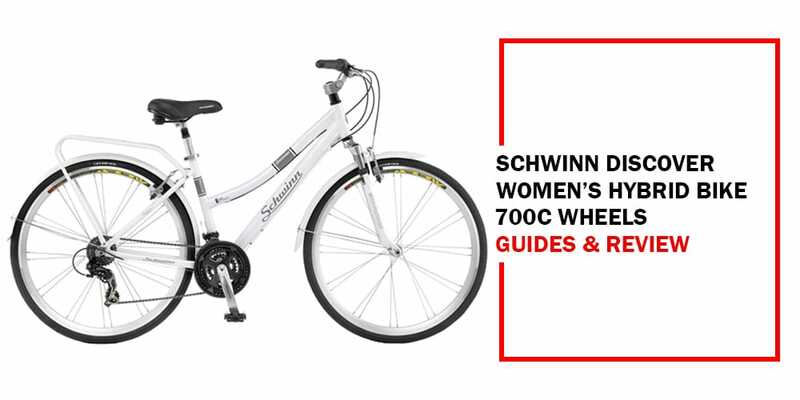 If you’re looking around to buy a hybrid bike for yourself, read our full review to find out more about Schwinn Women’s Siro Hybrid Bicycle. If you are looking for some serioud hybrid bicycle for women, this is it. It delivers on the performance you need, and is affordable. More important, it can get the job done. Here is a look at some of the things you would love about it. Technical Details: Brake Style- Mechanical Rim, Color- Light Green, Frame Material Type- Aluminum, Number Of Speeds- 21, Package Height – 8 x 30 x 53.5 inches, Shipping Weight- 40.8 pounds, Size- 16″/Small, Suspension Type- Front, Wheel Size- 700. The Schwinn Women’s Siro Hybrid Bicycle has been made as mix of road bike and mountain bike. The hybrid bike’s wheels have been made thin enough to work well on the roads but also stable and thick enough to work on higher and rockier terrains. The riding position too, has been made upright enough to provide comfort both over the mountains and on the roads. The bike focuses on the comfort of the rider as much as its safety. Thus, the bike is fitted with front fork shock absorbers and a suspension comfort seats to absorb all the shocks on a bad road. The adjustable stem in the front also makes for a comfortable ride, allowing you to adjust as needed. The best part of the Schwinn Women’s Siro Hybrid Bicycle is its adjustable handlebar system that doesn’t need any tools to set it. You can choose the angle that works best for you, either before the ride or while riding the bike. The bike comes with 22 speed EZ fire shifter that allows you to adjust speed as per your ride. Go faster for longer rides and smooth terrains, and take your pick of speed while on a trek and difficult trails. The Schwinn Women’s Siro Hybrid Bicycle comes with alloy linear pull brakes that keeps you safe even in the toughest of areas. The high-profile rims give the added safety during sudden braking. Bikes designed by Schwinn often have any flaws that the customers can point out and thus, are very popular. The hybrid bike manufacturer does it well this time too with its cross between a mountain bike and a road bike. The suspension forks of the bike make for an extremely safe and comfortable ride. The adjustable handle too helps while working with different trails. The bike serves its multipurpose offerings and thus, would be a great buy if you prefer adventure but lightweight bikes. Q. Can the bike be used for daily commute? A. 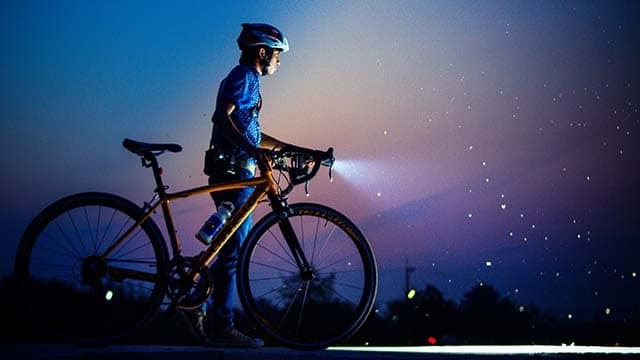 Yes, the bike has is a combination of road bike and mountain bike and can be used for either strolling around a neighborhood or a trek along difficult trails. Q. Is it suitable for rides along mountains and treks? Q. Is it comfortable for short women? A. The lower structure of the bike makes it suitable for women of varying heights. It is especially comfortable for short women. A. The bike comes as a one-time investment and is adequately priced. However, the only maintenance cost comes from a pump required to inflate the tires, and regular cleaning and oiling of the vehicle. 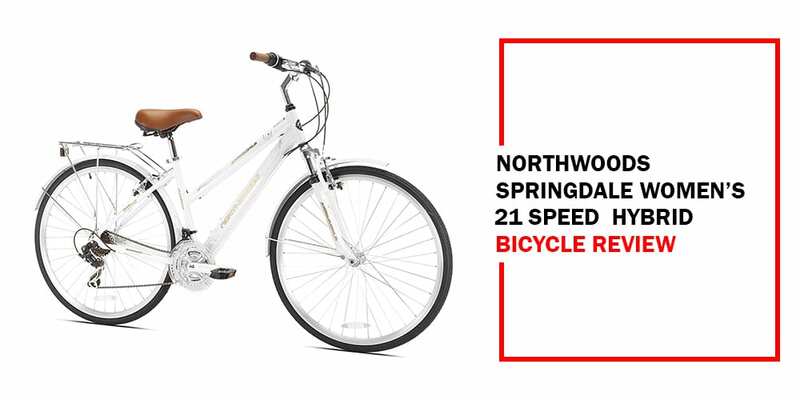 Schwinn offers an affordable as well as multi-functional hybrid bike with its Schwinn Women’s Siro Hybrid Bicycle. The bike not only serves good for a leisure ride but also for long mountainous rides. The bike is worth its cost and provides ample number of features and safety for its price. The only drawback are its tires, which are too thick for road rides. However, the other features of bicycle make it a must-have for any women looking for a hybrid bike. Will the Women’s Schwinn Siro Bike work with a child carrier/seat? If so what model is recommended? Can a water bottle or a basket be attached? Recommended models? Thank you for your reviews and additional help! Hi Laurie Becker, Thanks for your great comment. Yes, Schwinn Women’s Siro Bike Work with a child carrier/seat and you can also attach water bottle or basket. Women’s Siro is a great bike for women, you can buy it.